Need to make a statement? 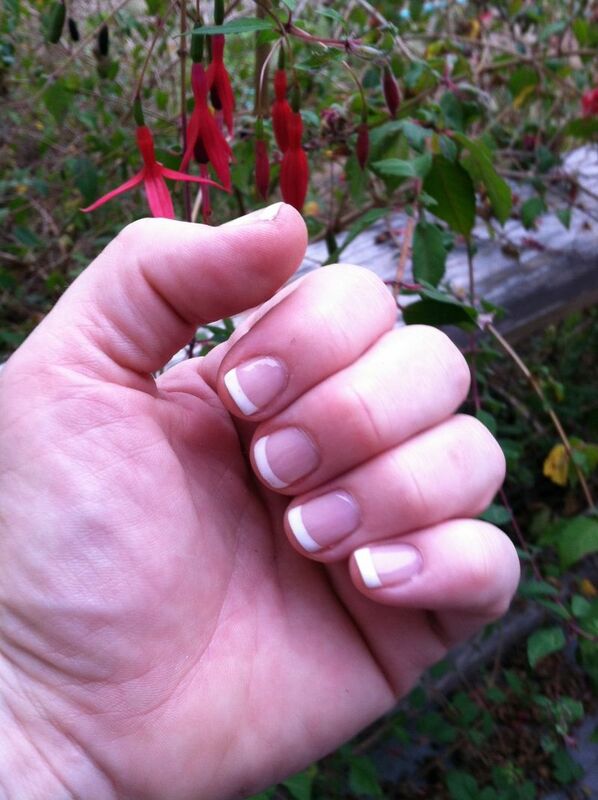 French manicure is the way to go. Neutral color underneath, thin clean line of white at the tips. Voila! A real polished look, without all the polish.